This project is OFFICIALLY supported by the Keighley and Worth Valley Railway,and 10% of each sale goes direct to the KWVR. 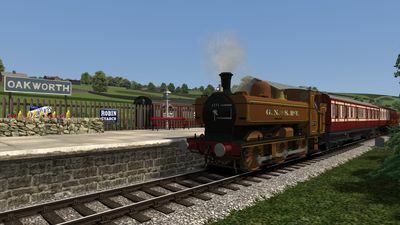 The real-world Keighley and Worth Valley Railway is a branch line that used to serve mills and villages in the Worth Valley, West Yorkshire, England,located a few miles north of Bradford. 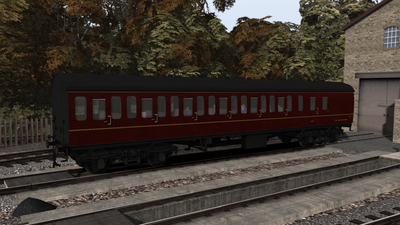 Now, it is a heritage railway. The line runs from the town of Keighley,south to the village of Oxenhope. 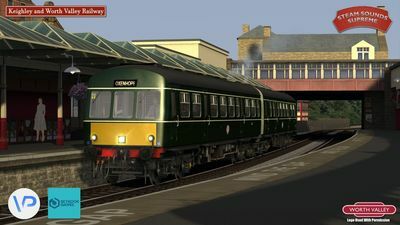 The KWVR connects to the national rail network at Keighley station with direct connections to Leeds. 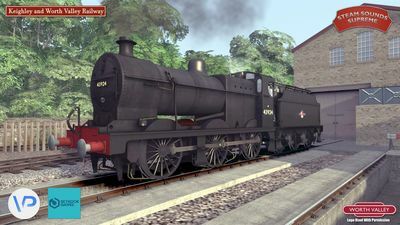 It is famed for it's appearance in the 1970 "Railway Children" film,with many locations along the line used during filming. 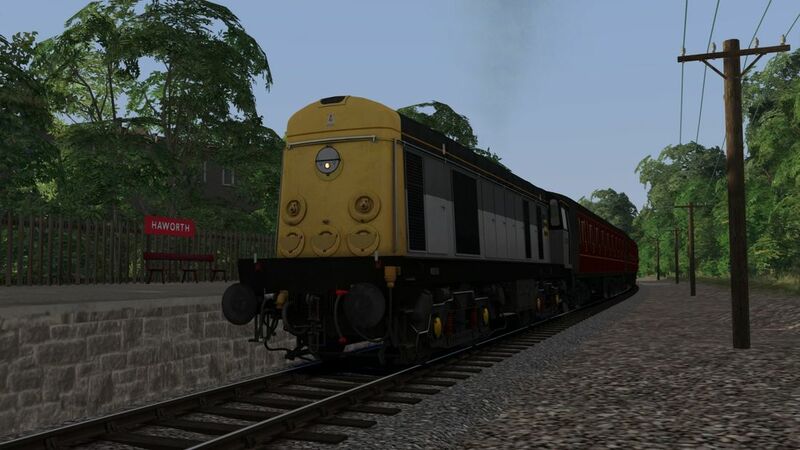 The line features gradients of 1 in 60 in many areas and is on a continuous climb all the way from Keighley,meaning that there's plenty of opportunity to hear your loco work! 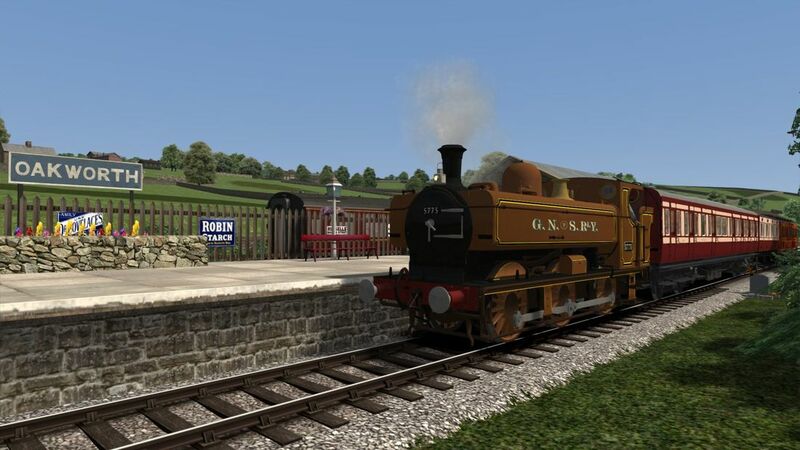 The railway also features a yard and museum at Ingrow,with a further set of sidings at Oakworth. 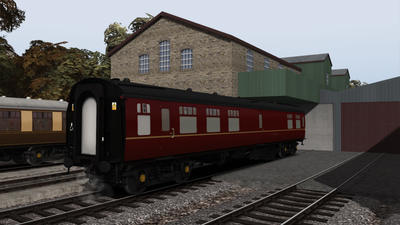 At Haworth you will find the engine shed,whilst at Oxenhope you'll be able to use the sidings and the carriage shed for stabling your coaches! 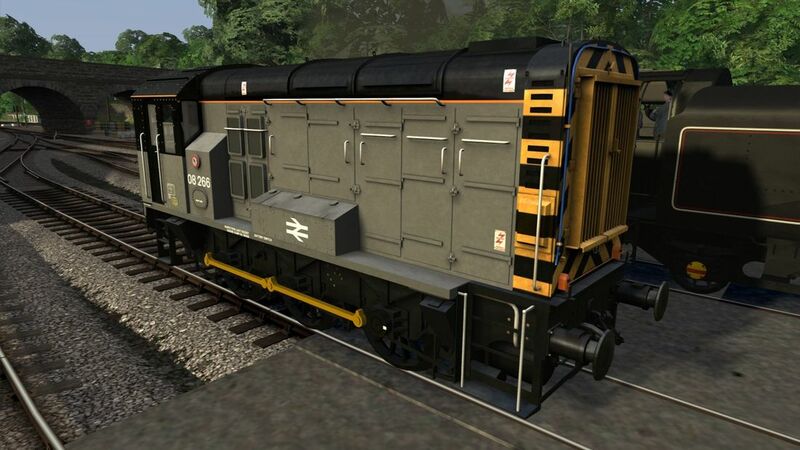 This route is for Train Simulator and has been lovingly recreated and built in stunning,never before seen detail by VP with assistance from our good friends at Steam Sounds Supreme (locomotives,sounds,logistics,publishing) ,Skyhook Games (assets) and Mark Brinton (signal scripting and advice) and Blastpipe Productions (reskins). We are extremely proud of what we have achieved on this project and believe that is another leap forward for Vulcan Productions in terms of our commitment to making some of the most detailed routes available,combine this with the additions from those above and it truly will be a fantastic experience! 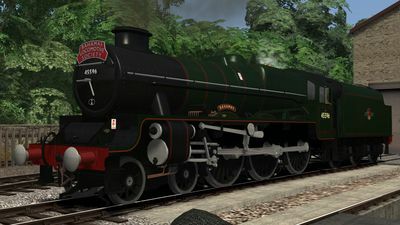 Most of the steam locomotive repaints have received special sound treatment and are vastly improved over their original states. 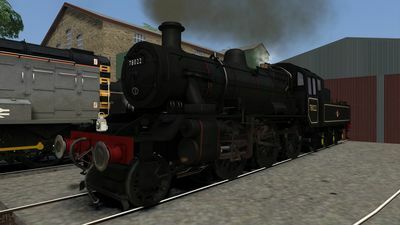 The gallery below shows the selection of locomotives and stock included with the route NOTE that some are "repaints" and require other items of Downloadable Content for them to work. We are pleased to announce that 34092 'City of Wells' (3 versions) is included OUTRIGHT with the route,along with Standard Class 4MT 4-6-0 No.75078 AND a set of "Suburban" Mk1 coaches. 21/08/18 - Scenic work almost complete. 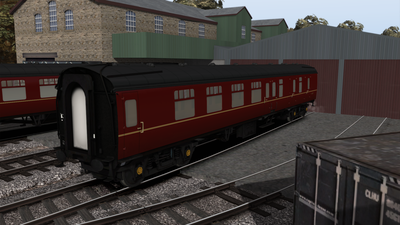 Scenario creation underway and final loco modifications are taking place. 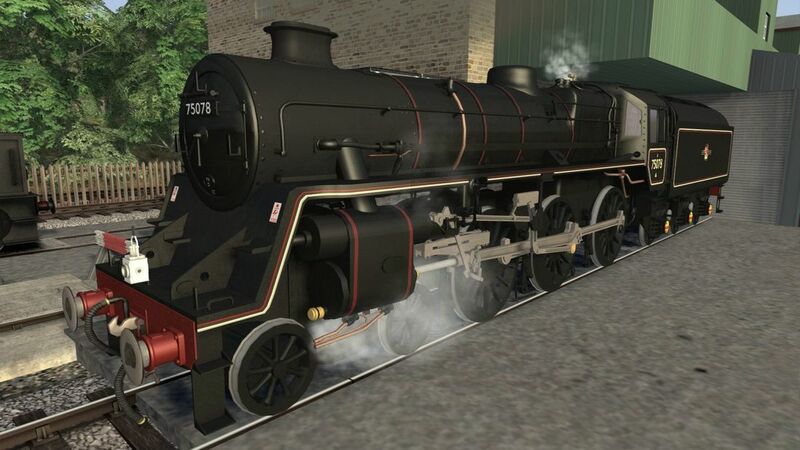 01/10/18 - Testing is now in progress and going well. 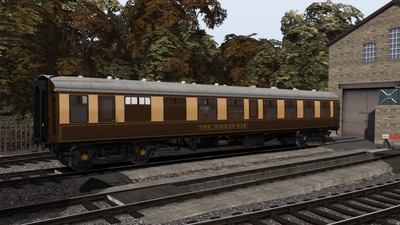 05/10/18 - The KWVR is now available for Pre-Order from Steam Sounds Supreme,see above for details. 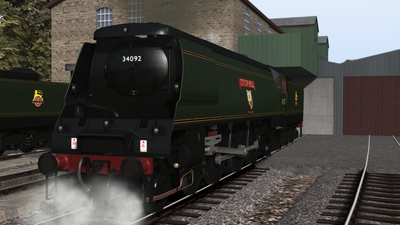 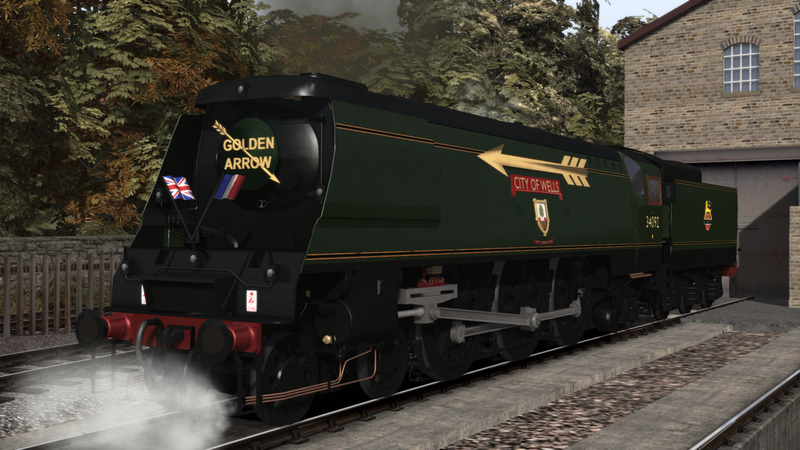 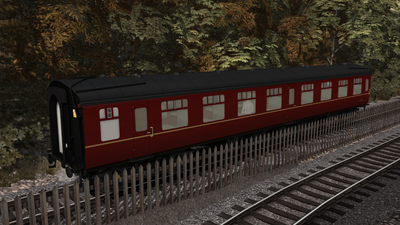 30/11/18 - The KWVR Is now on general release,we hope that you enjoy the route!! The route scenery work has been carried out by Mark Walker of VP,Mark lives reasonably local to the KWVR (Wakefield),so has been able to make a number of research trips to assist with building the route and it's assets,he's also been a regular at the line since the early 90's so rest assured that the route has been built by someone who is passionate about the Worth Valley Railway! ​This is Mark's first commercial route for Vulcan Productions,though many Train Sim users will know him from his Just Trains projects such as The Kyle Line and London to Aylesbury,which he produced with their assistance. 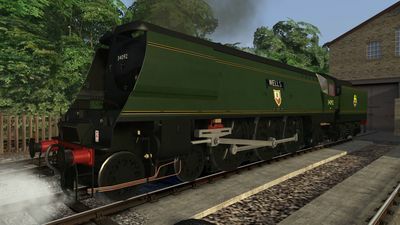 47279,5775 (Green),78022,43924 and 25059,he also painted the Mk1's and Mk1 Suburbans. Matt is well known for his work creating our "Preserved Deltic Pack",his skills have also been put to use on the KWVR,creating the wonderful "Jubilee Car" reskin,complete with curtains and table lamps,and also devoting many hours to the fantastic Class 101 and Class 20 repaints! 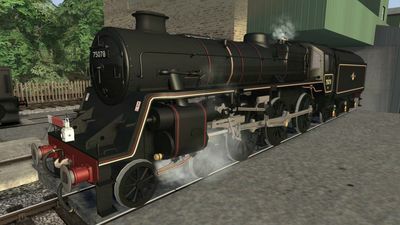 Rob came late into the project,but produced a wonderful repaint of 08266,complete with "Haworth MPD on Tour" headboard! 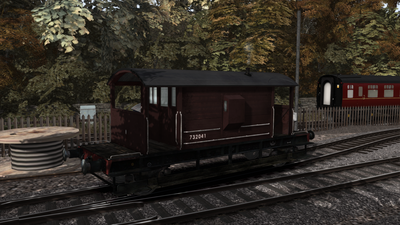 Ben provided us with a "fish van" repaint and a reskinned brake van. Full publishing, BR Standard 4 Model, City of Wells Model; Sounds for Standard 4, City of Wells, 2MT and Bahamas; All ambient audio; audio environment effects; route checker and part-time fixer,and generally leading the project as a whole. 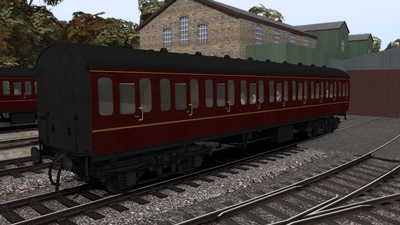 Without the help of Jon and David at Skyhook Games this whole project would never have happened. 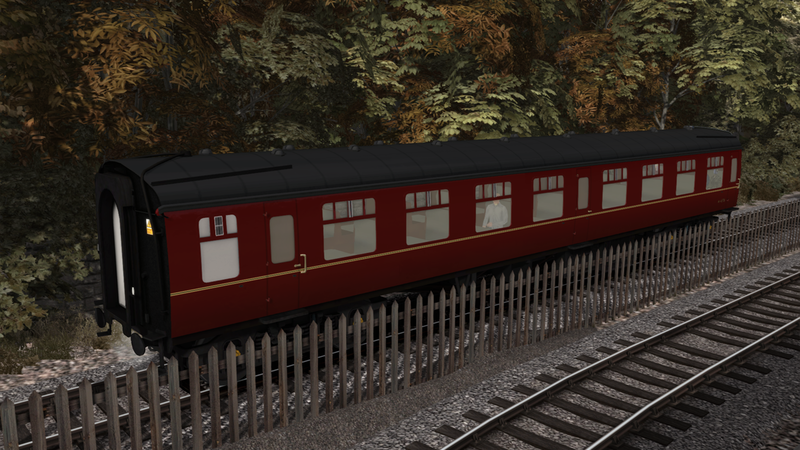 They have been very patient with us and have developed a huge (countless) amount of assets,ranging from the beautiful station buildings right down to each and every sign that is dotted around the route. 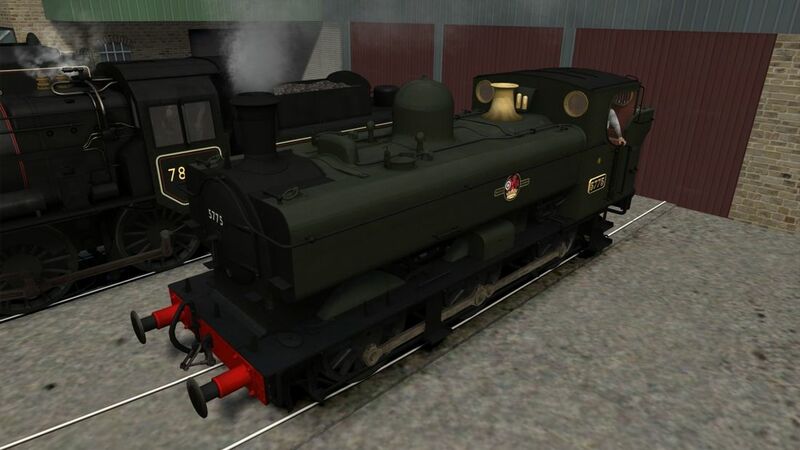 They have devoted many hundreds of hours and without them none of this would have ever happened. City of Wells, Standard 4, Railway Children Pannier, GNSRLY Bogie Coach, GNSRLY 4-Wheeler, Old Gentleman's Saloon and Bahamas. 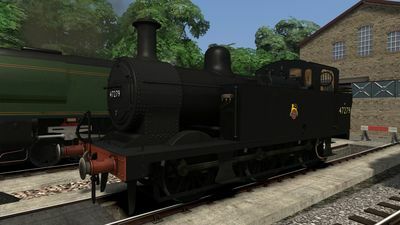 Sam is also a volunteer at Ingrow West and has massively helped with advice and operating instructions for our scenarios,as well as taking a number of photos across the route. 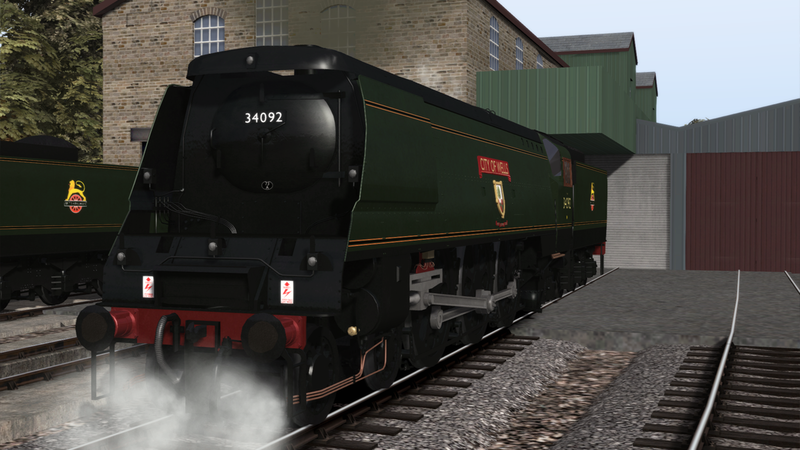 He also took the time to write a full "Gala" Working Timetable that we used when making our scenarios! All testers and users of social media for their advice,time and input.